Do you want to feel better? Improve the quality of the air you breathe and you will feel better. Add in major illnesses like lung disease and you can see that it’s important to care about indoor air quality for your health. Clean and humidified indoor air can change your quality of life. Okay, now I care, what can I do about it? It’s impossible, given our busy lives, to control the quality of all the indoor air we breathe. But think about where you spend the majority of your time. A big chunk of time, obviously, is sleeping which makes home a likely answer. At home is also where we have the option to make changes to improve indoor air quality. I want to improve the quality of the air in my home, how do I do it? 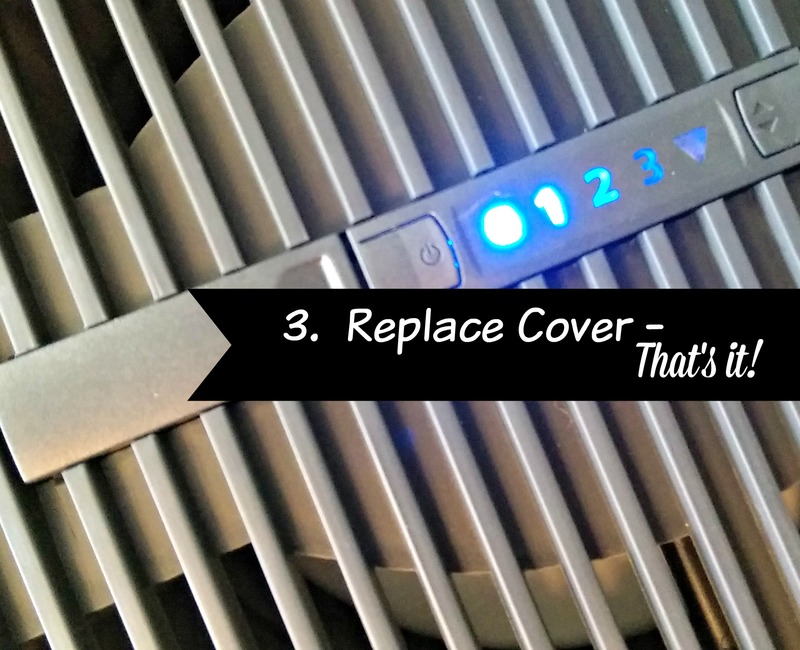 I’ve been a huge proponent of improving indoor air quality for years and years. I’ve seen the difference that a humidifier can make, especially in our Chicago winters. Not only do I breathe easier, sleep better, have less nasal congestion but I’ve noticed less headaches and softer skin. 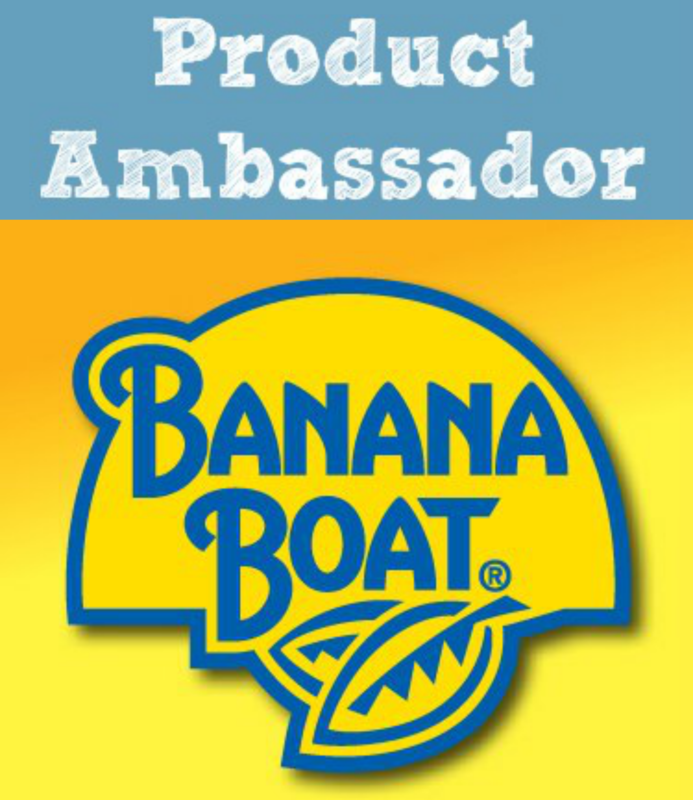 My daughter is prone to nose bleeds and they are greatly reduced by alleviating the dryness in the air. 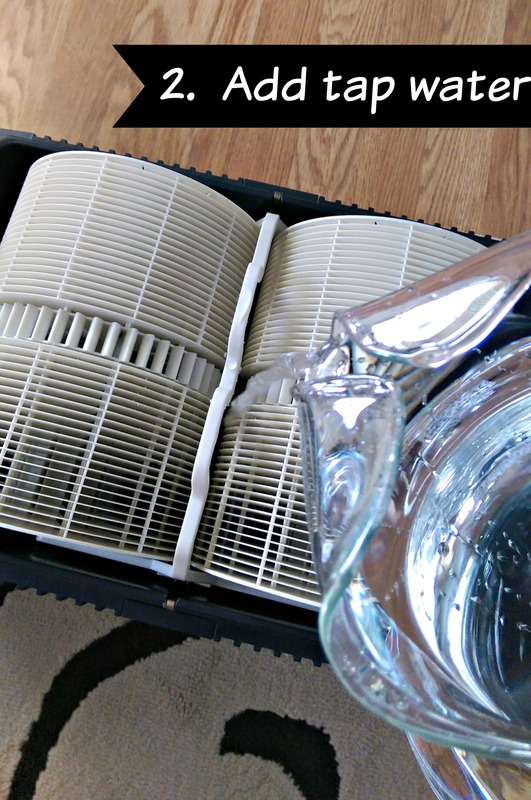 I have also tried many different air cleaners over the years, not only for the health benefits but to make my house smell fresher. It’s been important enough to me to invest in expensive solutions. But everything I’ve tried has had a downside. Until now… are you curious? I think I’ve finally found a solution and I’d love to share it with you. One of the biggest downsides to my past attempts to clean and humidify the air in my home has been maintenance. I have to admit, I’m just not good at daily, weekly, monthly maintenance of appliances. Sure, when it’s new I read the instructions and for a couple weeks, I clean and sanitize, but then I start stretching the time between cleanings until it’s almost never. Sigh. I have a dresser with a water damaged top, a floor with white marks from the “mineral dust” and other evidence of failed attempts. I still worry about the ozone from the expensive tower air cleaner that I used for years. Let’s face it, air quality solutions have been less than perfect. In the past. I’ve found an easy-to-use and easy-to-maintain solution to both humidifying and cleaning the air! I’m so excited, can you tell? This has been years in coming but now it’s finally here. 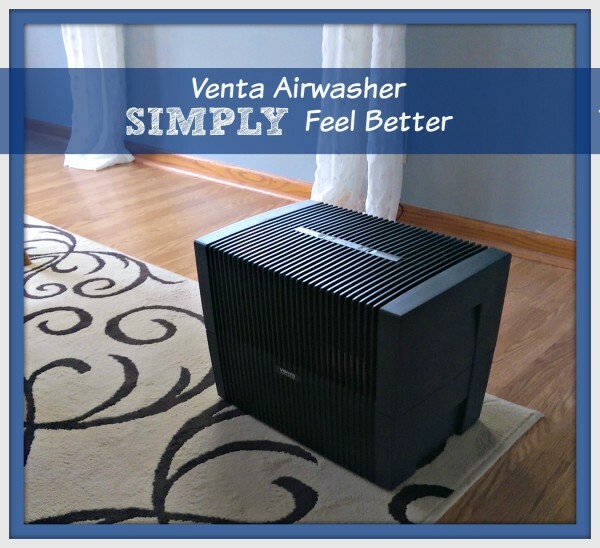 The Venta Airwasher is a two-in-one appliance providing both air cleaning and humidifying. Smart, right? As a busy mom, we appreciate anything that can multi-task as well as we do. It is closer to automatic than anything else I’ve tried. Simplicity! All it takes from you is the addition of tap water each day, every two weeks you rinse it out and add Venta Water Treatment Additive, and twice a year (I’m going to do it when the time changes) a thorough cleaning. That’s it. No filters, pads, icky mineral deposits. I will be purchasing a second Venta Airwasher so we will have the benefits both in our bedroom and family room. Indoor air quality is something I’ve considered important for many years and I’ve finally found a solution. I’m committed to feeling better and improving my family’s health. When I compare the cost and discomfort of colds, flu, headaches, replacing humidifiers because they are gross and crusty, to the cost of the Venta? It’s worth every penny. Are you an aromatherapy fan? I’m learning more and more about this lately and am excited that the Venta Airwasher is also a way to disperse essential oils. 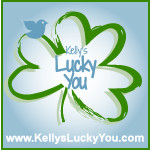 I haven’t tried it yet, but stayed tuned! It’s funny that I find myself describing the Venta Airwasher by what it’s not. 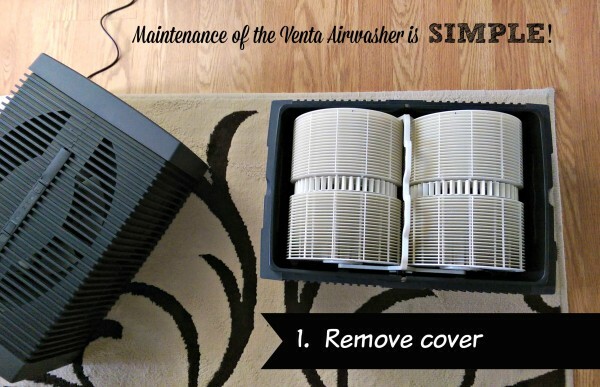 The Venta Airwasher is so simple, so effective, and so easy that it stands out clearly from other methods of cleaning and humidifying the air. No white dust, no over-humidifying, no emission of bacterial and fungal organisms that can be emitted from impeller (cool mist) and ultrasonic humidifiers or humidifiers built into the forced-air heating system as well as separate console units. Just simply clean air with the proper level of humidity. Simple. I’m convinced, what about you? I’ve been using the Venta Airwasher for a few weeks and love it. I know it’s only the beginning and I can’t wait to see what it does this winter. I wish these were not so expensive, I could really use one.